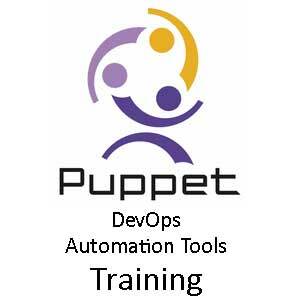 This Puppet online training course covers advanced skills for senior system administrators and developers who are looking to implement Puppet IT Automation software into complex environments and who wish to optimize the Puppet solution for large scale deployments. 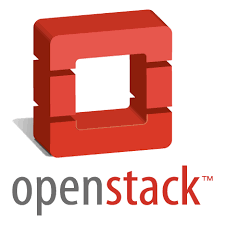 Highly qualified instructor with experience as a Cloud Solution Architect will deliver training. Cyber Photon offers a complete suite of enterprise services includes consulting , implementation and solutions through best use of technologies and process.